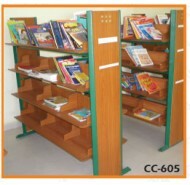 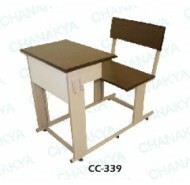 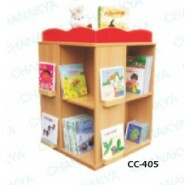 We are leading manufacturers and suppliers in India of a wide range of school furniture manufactured from high quality steel and wood material. 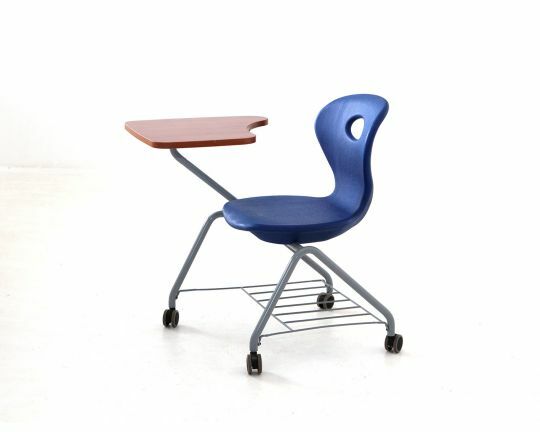 Our school furniture is perfectly designed to provide sitting arrangements in the classroom. 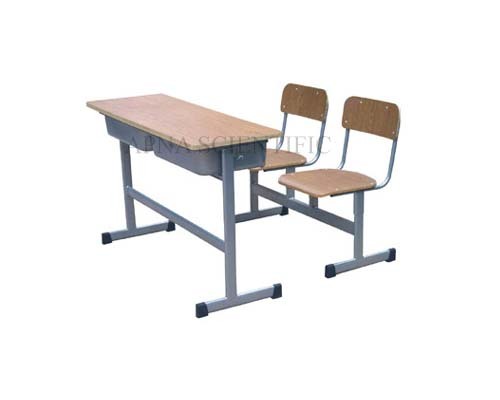 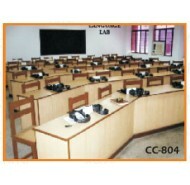 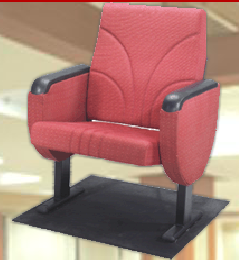 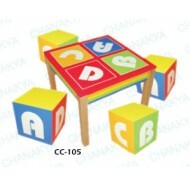 We also meet customized requirement and offer our school furniture at market leading prices. 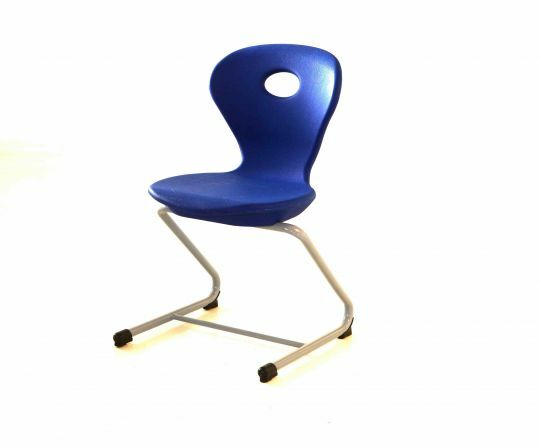 Our range includes children classroom furniture, student desks, school chairs, teachers table, student chair, hostel furniture, library furniture, lab furniture, classroom desk, seating systems, storages etc.